Looking for your next home in Philadelphia, PA? 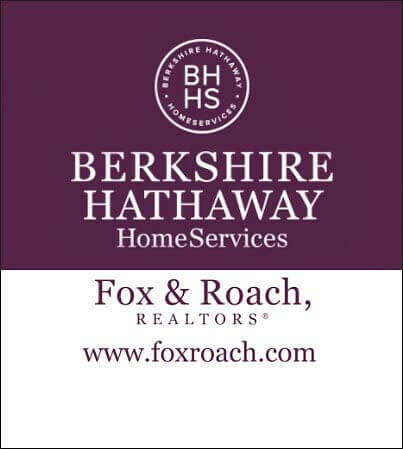 Berkshire Hathaway HomeServices Fox & Roach navigates the real estate for sale in Philadelphia so you don�t have to! We provide the newest listings for houses, condos, apartments, and other properties and make it easy to to filter by property type, price, size, and more to narrow down your search and find the perfect place to call your own. You are searching properties for sale in Philadelphia, PA. There are thousands of listings including homes, condos, townhomes, foreclosures, and new homes/new construction. View information about public schools and private schools serving in Philadelphia, PA, plus reference community statistics and demographics.